In honor of Hispanic Heritage Month, Power to Decide has recognized Congressman Ruiz as a champion for women’s reproductive rights along with Dolores Huerta, Justice Sonia Sotomayor, Congresswoman Lucille Roybal-Allard, Jennifer Lopez, and more. 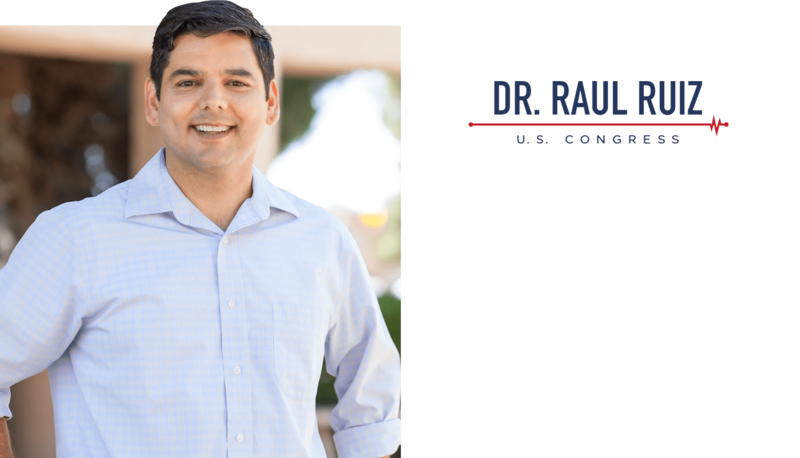 Rep. Raul Ruiz, M.D. has spent his entire career being a fierce advocate for Planned Parenthood and women’s access to health care services. He has repeatedly taken to the House floor to defend a woman’s right to make her own health care decisions. Ruiz currently serves on the House Energy and Commerce Committee and has spent the last two years fighting for his patients on the front lines against Trumpcare and other attempts to eliminate essential health benefits and free access to preventative health care services like mammograms, Pap smears, and contraceptives.